If you have a Business, Brand, or Talent, getting noticed is what puts people in seats, customers at your store, Media shinning the spotlight on you or your talent, products to flow, and construction needs met. You don’t have to have a fortune 500 company to have Marketing needs. If your the owner of a Small Restaurant in a location no one know’s about, you need Marketing. If your that struggling Band or Talent that no one see’s, you need Marketing. If you own a Construction Company and have no homes or businesses to build, you need Marketing. 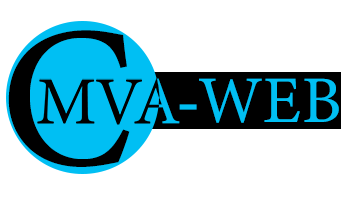 We want to help you get “NOTICED” with CMVA-WEB. 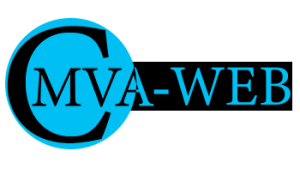 If you just need a one month Push with Social Media, or a full on Marketing Campaign with your own Website targeting Search Engines, Social Media, Radio and Television, We can do it. Branding, Logos, Illustration Ad Creatives, Photography, Video, Poster and Print Creatives, Web Design, Ad Apps, We have Partners in these fields to help you get the Job Done and done right. Below is our Basic Marketing Prices. Contact us today so we can help you put together a plan that helps you reach your Goals.